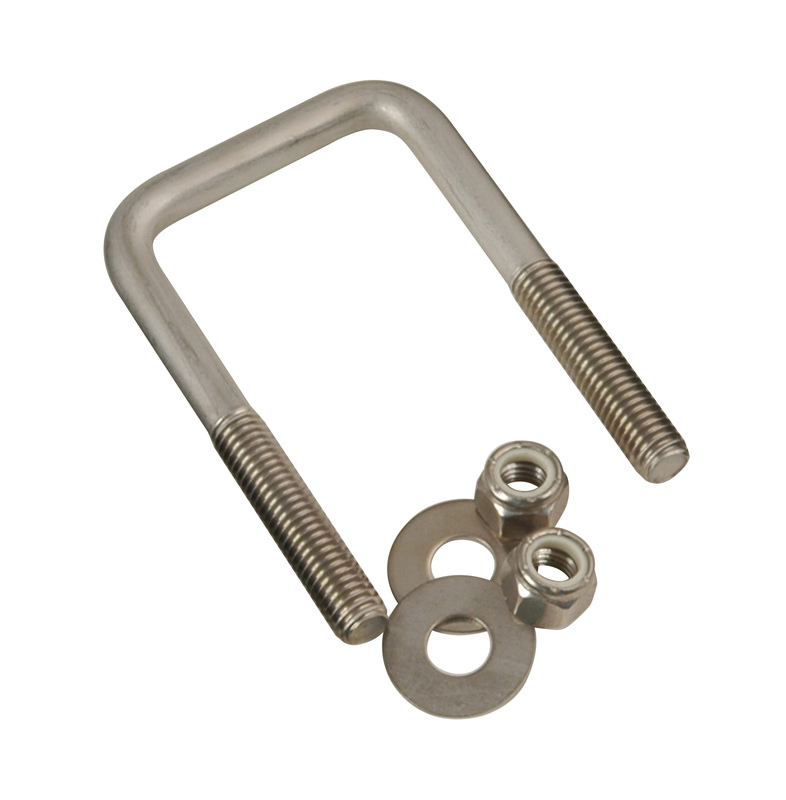 Navigate: StoreFront / Trailer Parts / U-Bolts / Stainless / Stainless Steel U-Bolts 7/16"-14 X 3-1/8" X 3"
Stainless Steel U-Bolts 7/16"-14 X 3-1/8" X 3"
6/16/2016 – How long are the threads? I only need the u bolt to be 2"long so I must Cut 1" inch off. Response From CE Smith: 2"